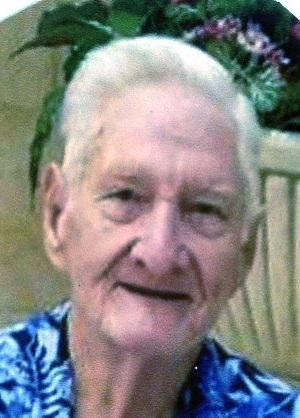 Mr. Harry Howard Hicks, Jr., 91, passed away Tuesday, April 9, 2019, surrounded by his loving family. He was born June 15, 1927 in Tampa, FL to the late Harry Howard Hicks, Sr. and Alice Stuckey Hicks. Mr. Hicks proudly served in the United States Army during WWII, Korean Conflict, and Vietnam and retired with 30 years of dedicated service. He was a loving husband, father, grandfather, and great-grandfather; and to all who knew him, his humor will be dearly missed. He is survived by his loving wife of 62 years, Darlene Hicks; four daughters: Deborah Hicks-Wilmoth (Larry), Tammy Streeb, Kimberly Hicks, and Shaughn Hicks-Jackson (James); special daughter, Tami Lynn Crockett; six grandchildren: Corey, Howard, Jamin, Ian, Ryan, and Tristan; and four great-grandchildren. To honor Mr. Hicks’ wishes, there will be no formal services.